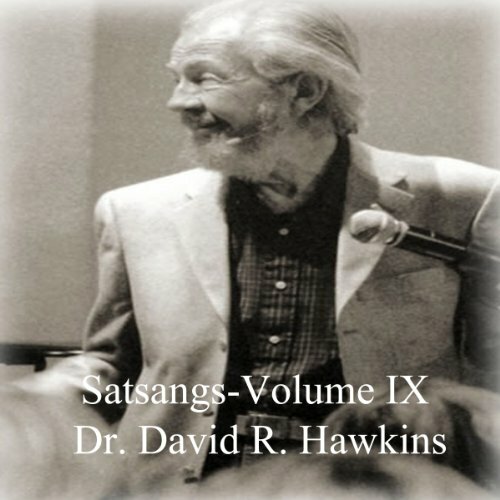 Voir les résultats lus par "David R. Hawkins"
Held at the Sedona Creative Life Center in 2006, this lecture recaps the basic spiritual principles that Dr. Hawkins teaches in his lectures and books. 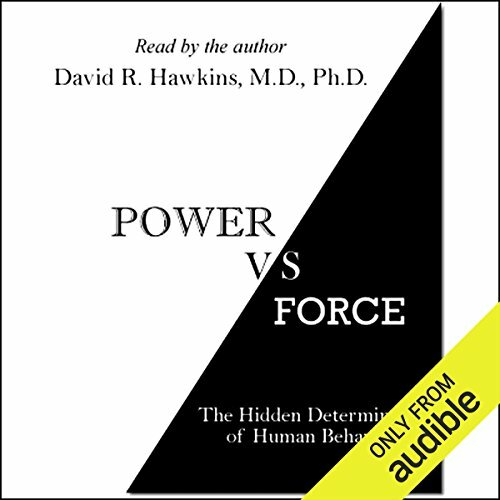 Dr. Hawkins explains the difference between essence and appearance and the innocence of Man. 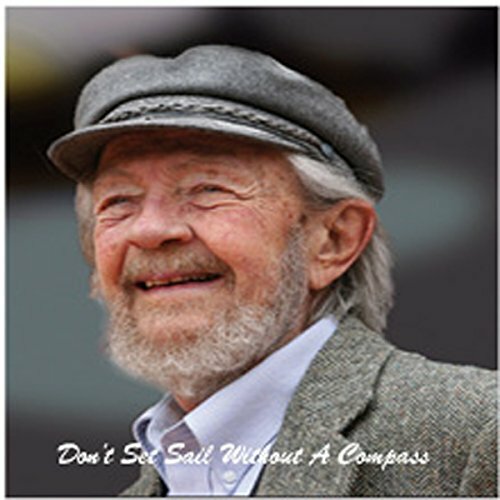 He also delves into how our view of God and ourselves is dependent on our level of consciousness. 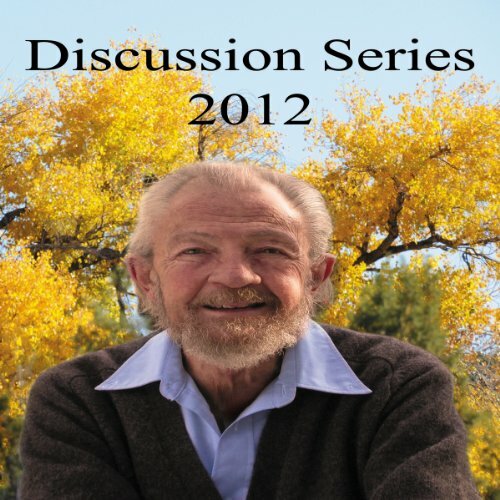 There is also a discussion of the importance of self-help groups. 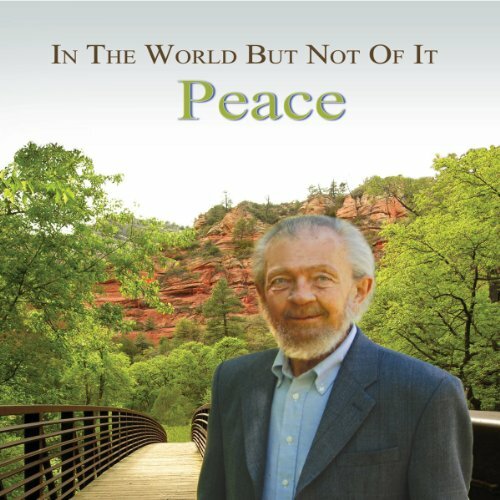 He also tells why the world is perfect as it is due to maximum karmic potential. 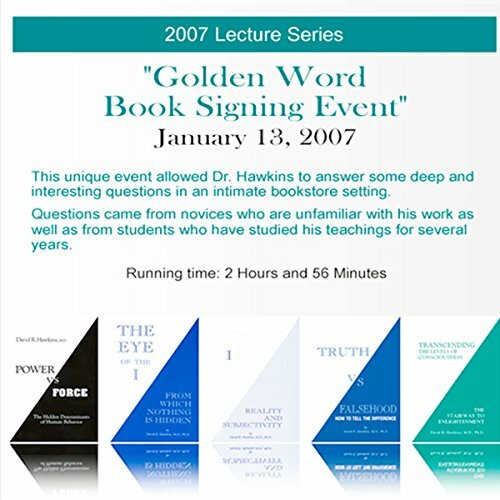 This unique event allowed Dr. Hawkins to answer some deep and interesting questions in an intimate bookstore setting. 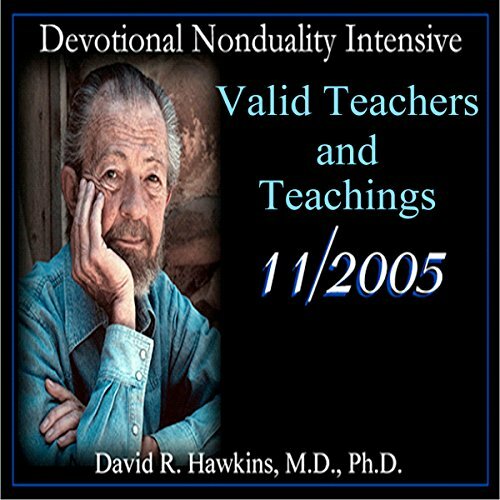 Questions came from novices who are unfamiliar with his work as well as from students who have studied his teachings for several years. 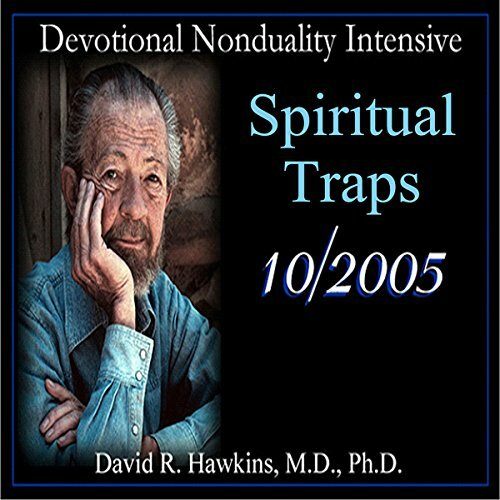 The topics include challenges to one's comfort zone; A Course in Miracles; changing employment; sensitivity to negativity; parental vs. personal career choice; consciousness level 700; clinical depression. 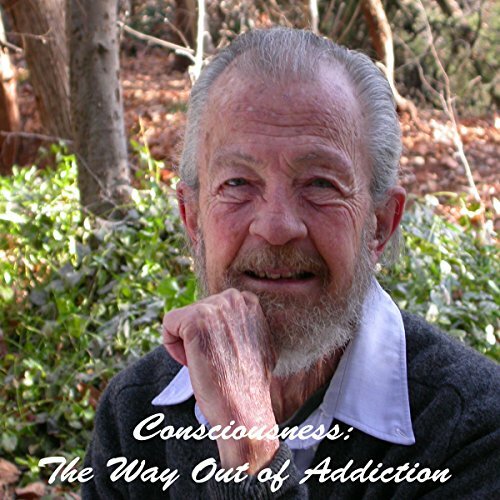 A four-hour workshop presented at the First International Conference on Consciousness and Addiction with Dr. Willis Harman (President of the Institute of Noetic Sciences).“Where the world goes wrong in attempting to help addicts is by offering a 200-level solution for a 600-level experience. 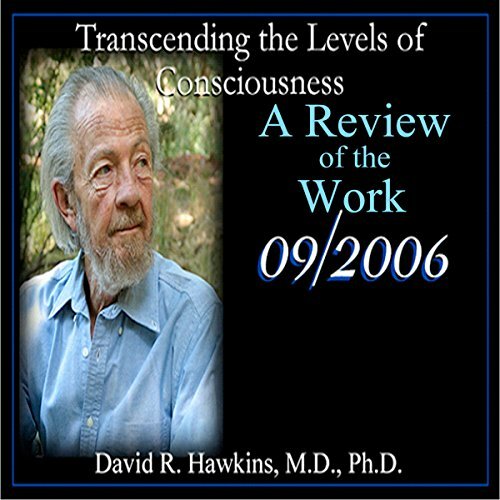 A 600-level energy problem requires a 600-level energy answer.”With chalk in hand, a young Dr. Hawkins explains that a person is addicted to the re-experiencing of a certain high-energy field. 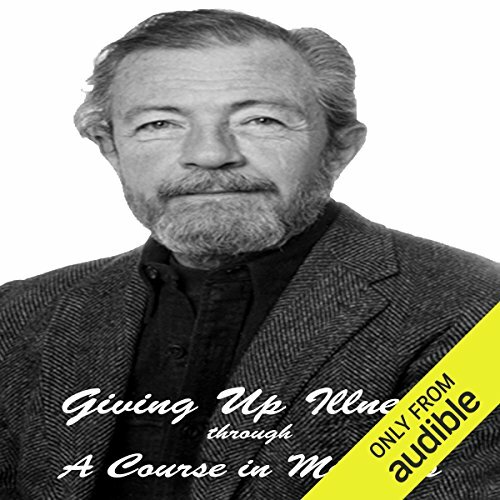 He walks us through the steps of AA and his own personal experience with alcohol. 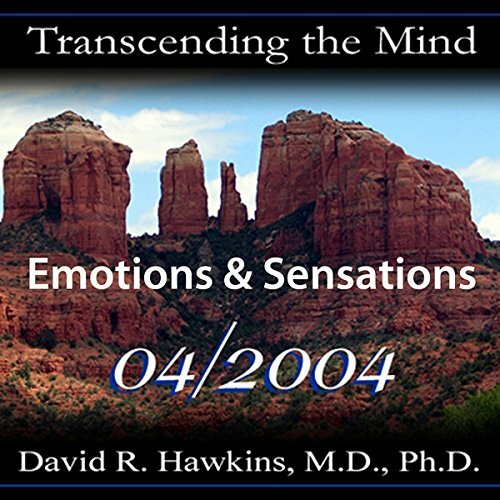 Talk #1: In this insightful session, Dr. Hawkins and his wife, Susan discuss the reality of life and its challenges. 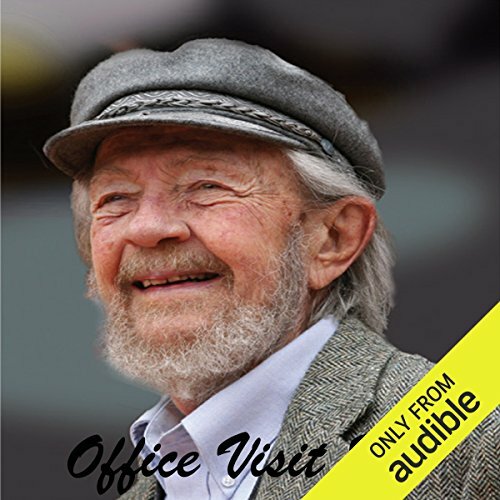 He stresses the importance of faith and prayer in daily living and how to maintain a spiritual awareness in life. Glamour, greed and human wants are also discussed. 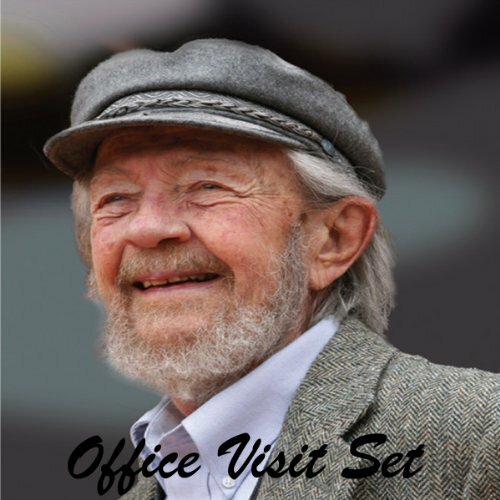 In addition, we are given a truth that we can use when life gets to be too much to handle. 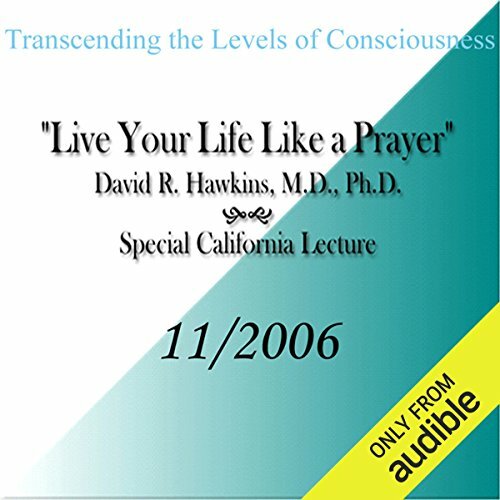 Dr. Hawkins also addresses the phrase "like goes to like" and the value of acceptance in one's life. 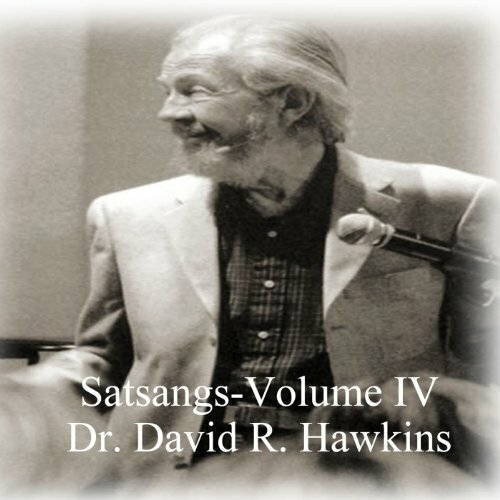 The Satsang Series is an informal bi-monthly event that opens with a few remarks by Dr. Hawkins. 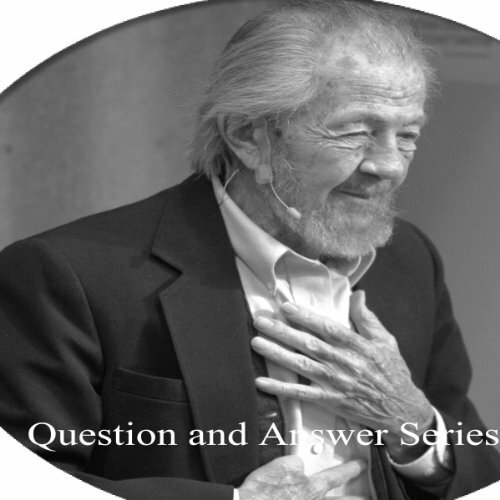 He then answers questions from the audience relating to the information presented in his books and lectures on consciousness research and spiritual realities, as well as other spiritual matters and current events. Often described as "unique" and "awesome", Dr. Hawkins' presentations are frequently humorous as well, despite his formal title in the Far East as "Tae Ryoung Sun Kak Dosa" (the "Foremost Teacher of Enlightenment").